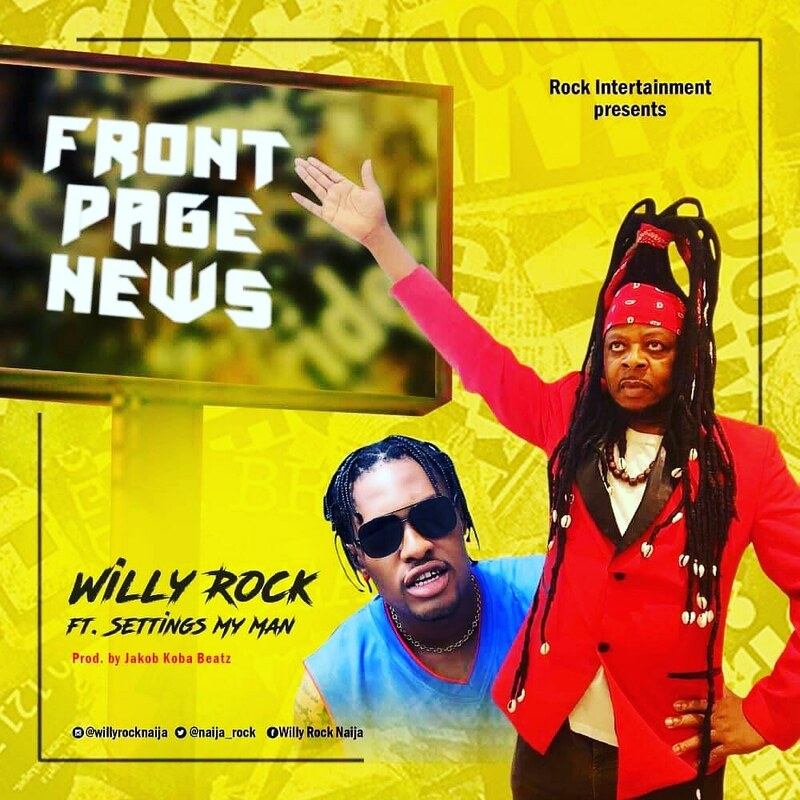 Soon after enjoying a massive trends on his singles "Adaeze" and "Mumu button", Veteran musician Willy Rock is here yet again. This time recruiting the vocal prowess of a seasoned wordsmith popularly known as Settings My Man. 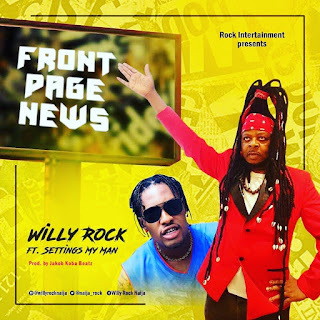 This song is titled "Front Page News" and narrates the struggles alongside the success stories he has experienced so far. Enjoy the Jakob Koba Beatz produced hit and hit Willy Rock up on Twitter.